Ideally located in the historic part of Solo, you will quickly be immersed in this cultural city. From your very first step in the hotel, you will experience the Javanese hospitality. 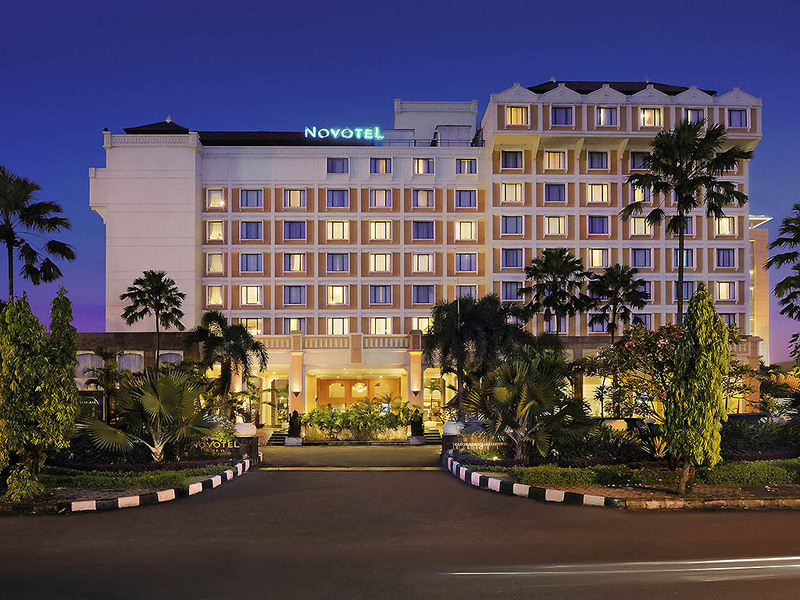 Welcome to Novotel Solo. In the middle of Java, guardian of the Javanese culture, time has its own speed in Solo. Discover the warm local hospitality, take time to listen to its urban legend, with Ramayana & Hindu stories. Just 1h from Yogyakarta, it's worth staying in Solo. Relax with your colleague in Saraswati Bar. Classically design with the simple architecture, Saraswati Bar will refresh you after your full day activities. Be entertained with live performances, as you enjoy the festivies late into the night.